My guest on the show today describes himself as “a self-motivated person, living in one of the world’s most amazing place, doing what I love”. His name is Braden Currie (@BradenCurrie) and he’s one of New Zealand’s best endurance athletes. 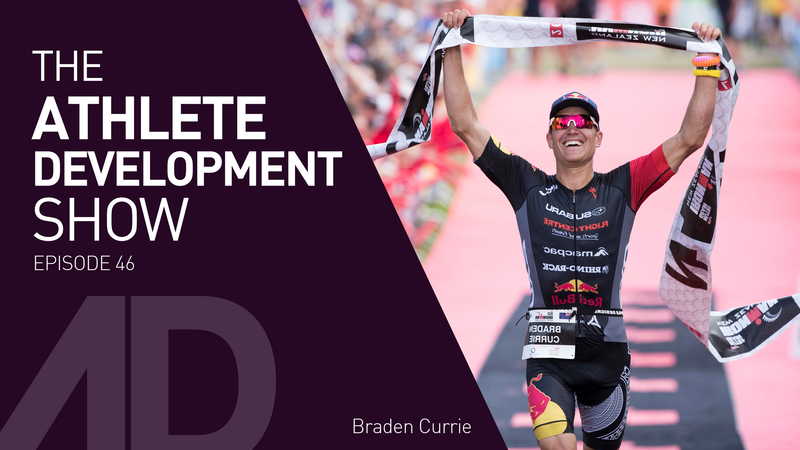 Braden has a list of podium finished a mile long, most recently winning the 2018 Red Bull Defiance race in Wanaka, NZ. In 2017, Braden was 2nd at the NZ Ironman Championships in Taupo, 3rd at the Ironman Asia Pacific Championships in Sydney, Australia, and 7th at the XTERRA World Championships in Maui, USA. Braden began in endurance racing career in adventure racing before switching to multisport and triathlon. He defines “KONA”, the Ironman race in Hawaii, as the pinnacle of the sport and aims to be the first NZ athlete to ever win it. In this episode, I chat with Braden about his childhood growing up on a farm, where he gets his confidence from, raising resilience kids, advice for aspiring triathletes, and much more. 5 Hidden Running Location Gems on the North Shore!